AMD has updated the drivers for its recently launched Radeon Software Crimson ReLive Edition with a new multi-GPU profile for Mass Effect: Andromeda using DirectX 11. 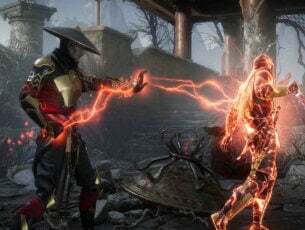 The update now bumps the Radeon Software Crimson ReLive Edition to version 17.3.3 less than a week following its official release. The update also fixes the texture flickering issue found when running the game on a multi-GPU system. However, the new drivers for Radeon-branded graphics chips serve up no other fixes outside of that. 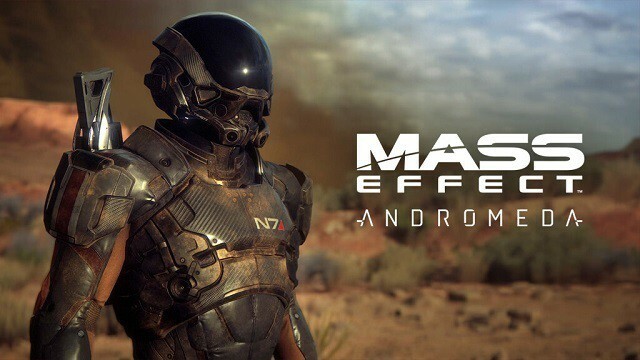 AMD unveiled the optimized driver for Mass Effect: Andromeda when it introduced Radeon Software Crimson ReLive Edition version 17.3.2 last week. While the texture flickering issue received its fix, the update’s release notes reveal quite a number of other issues that concern certain titles like Tom Clancy’s Ghost Recon: Wildlands, Shadow Warrior 2, Sniper Elite 4, Counter-Strike: Global Offensive, and World of Warcraft. For instance, Ghost Recon: Wildlands fail to launch on systems that have three or four Radeon GPUs. Further, the Sniper Elite 4 may not work when AMD FreeSyncis turned on. Players also see image cropping when the supersampling option is enabled. Shadow Warrior 2 is also unable to use multiple Radeon GPUs at launch due to a missing application profile in Radeon Settings. On top of the issues specific to the game, AMD also faces other issues related to the Radeon Settings. One case prevents Radeon Settings from saving application settings when you sign out of the PC or restart the device. Another Radeon Settings issue crashes the program once you toggle the AMD CrossFire mode and log in to another Windows account. AMD has yet to address the nine outstanding issues that involve the Radeon ReLive, as well. These issues include the inability to install Radeon ReLive on AMD devices and incompatibility with Xbox DVR. Do you also experience the same game issues? Let us know in the comments.